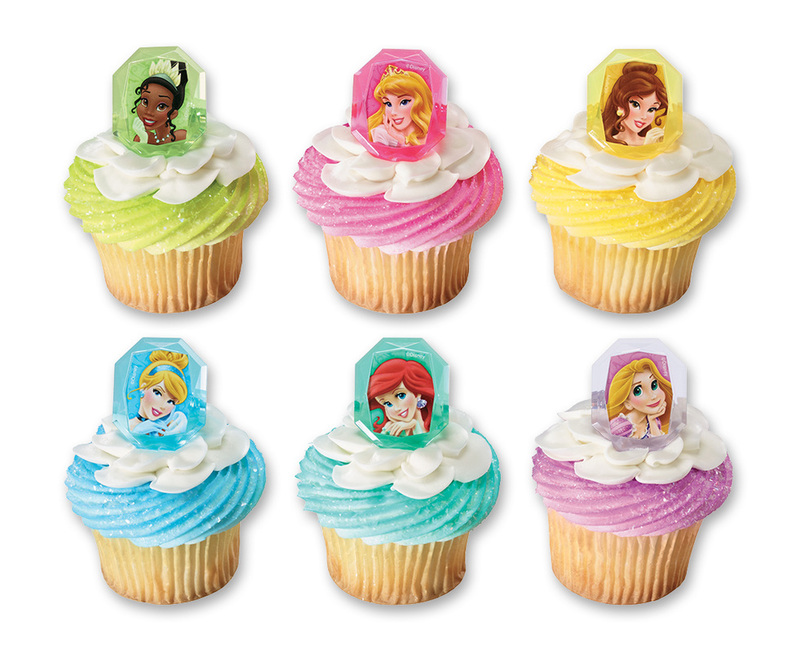 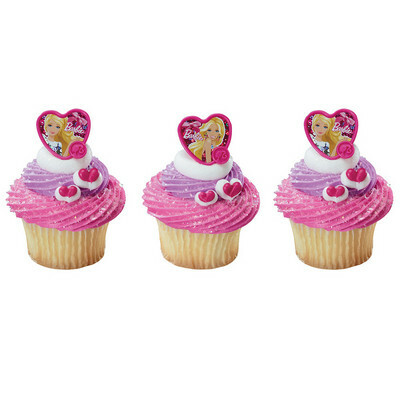 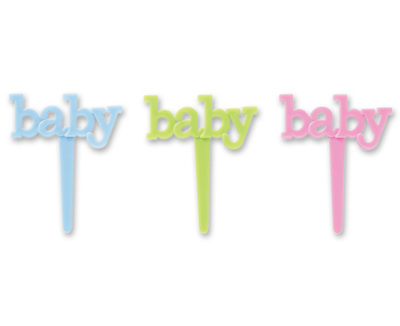 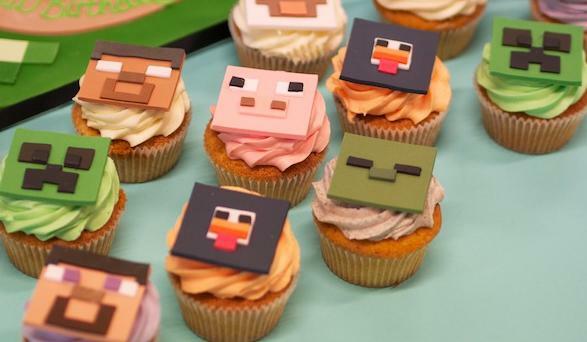 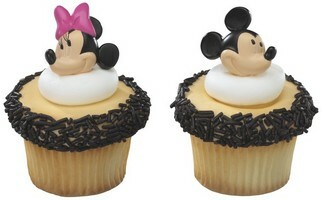 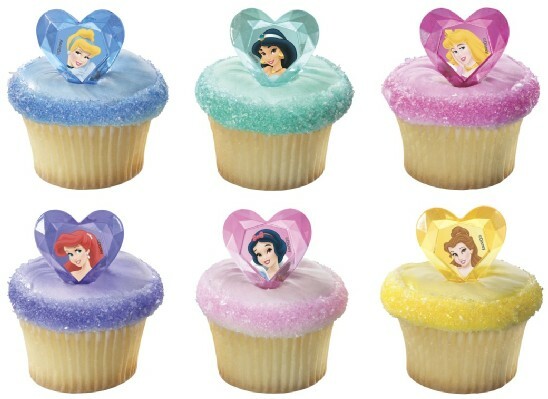 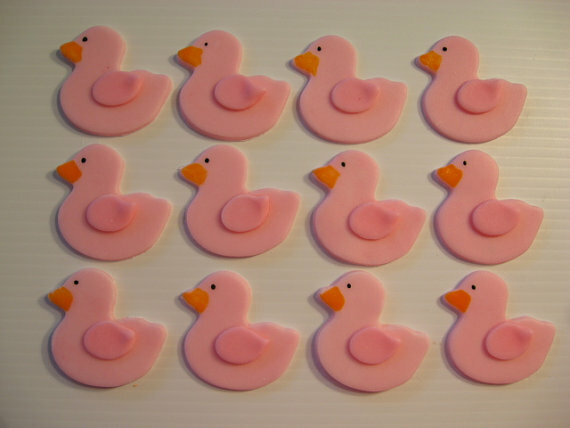 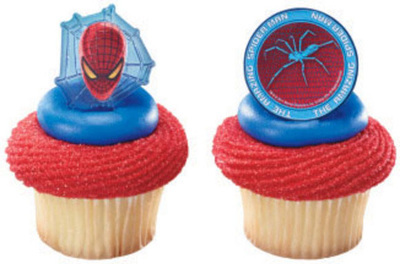 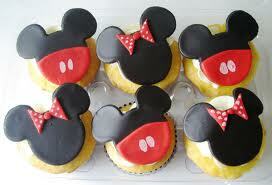 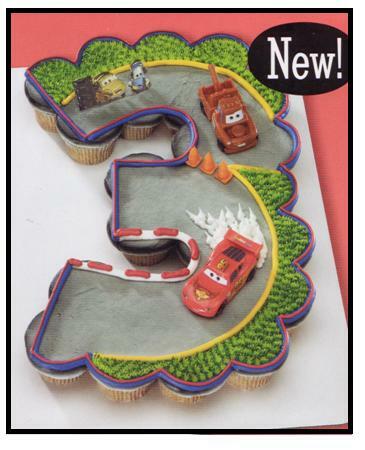 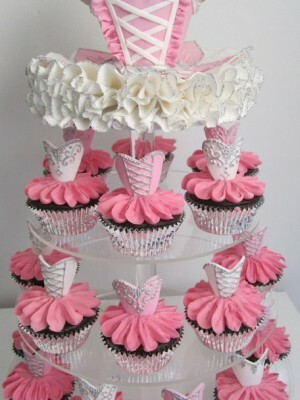 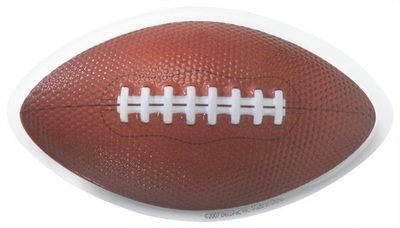 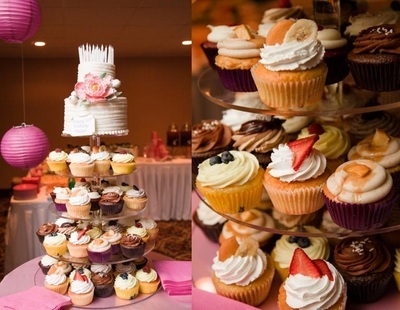 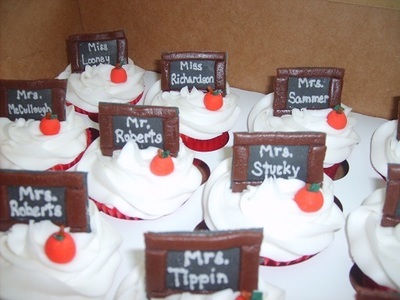 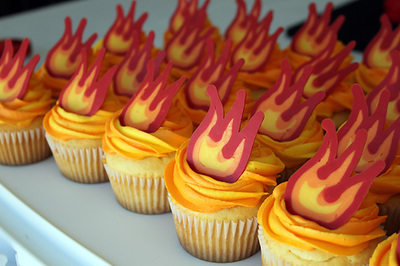 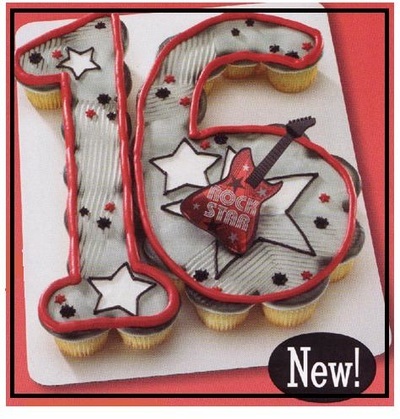 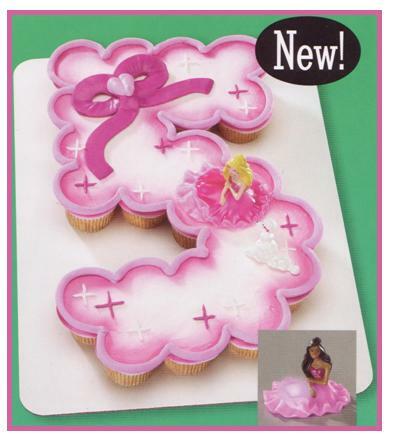 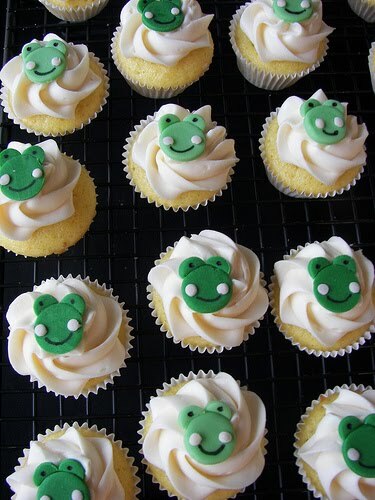 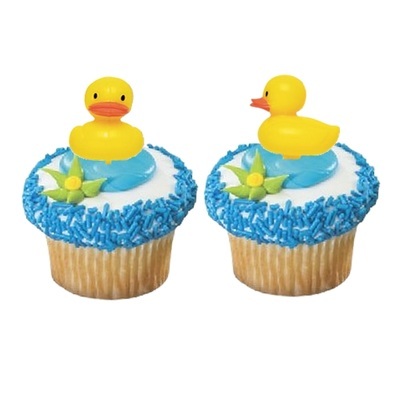 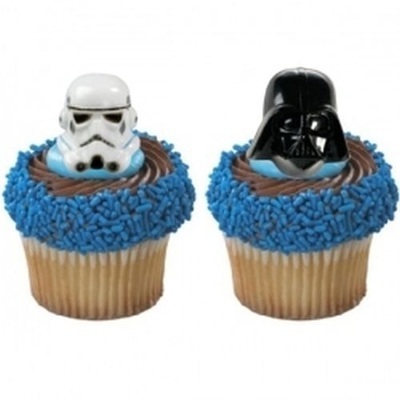 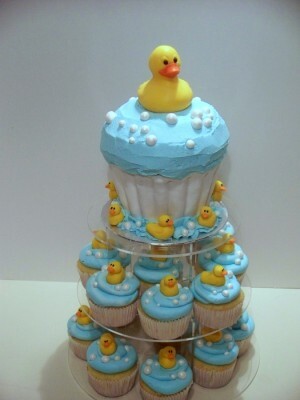 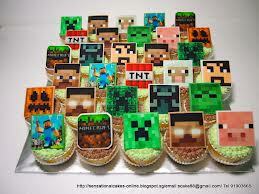 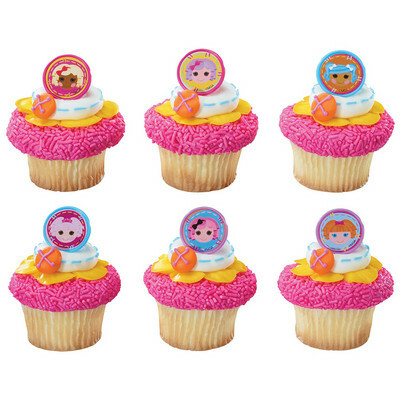 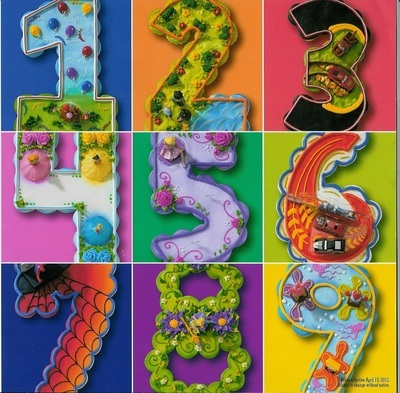 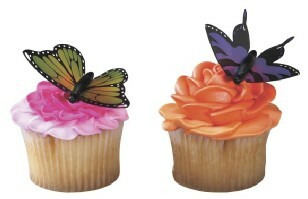 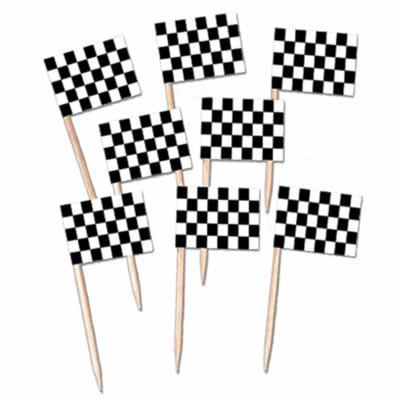 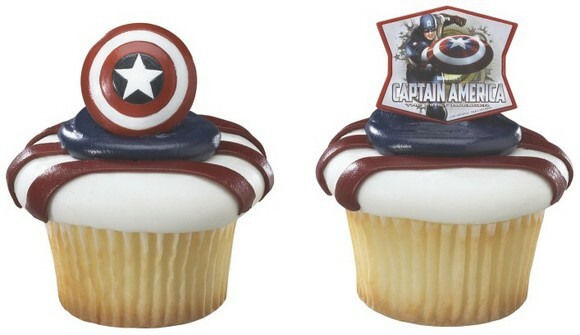 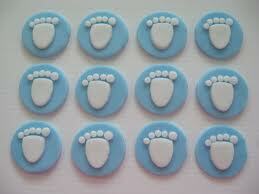 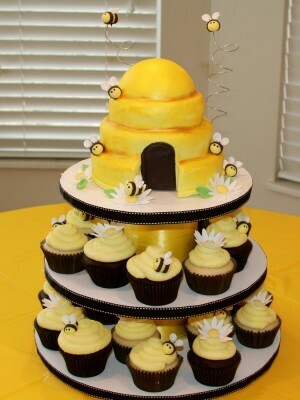 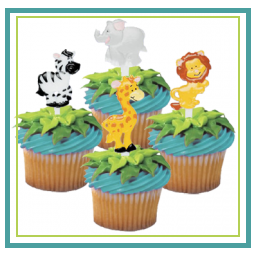 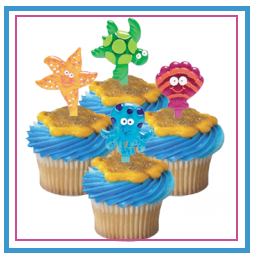 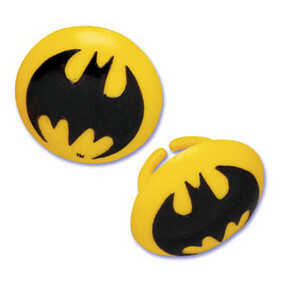 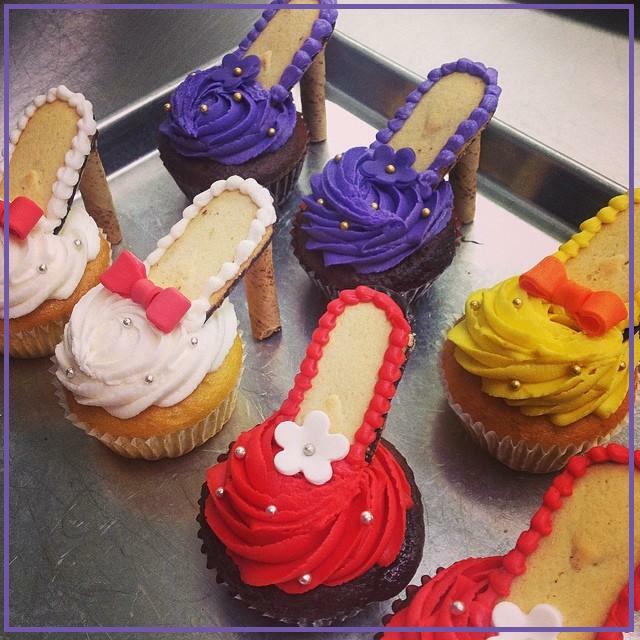 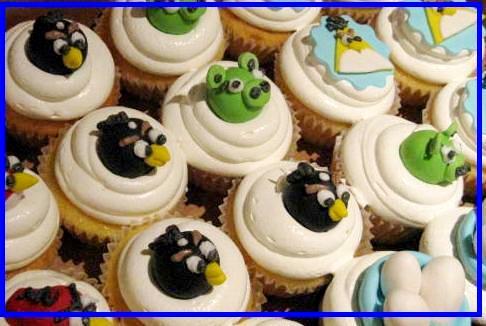 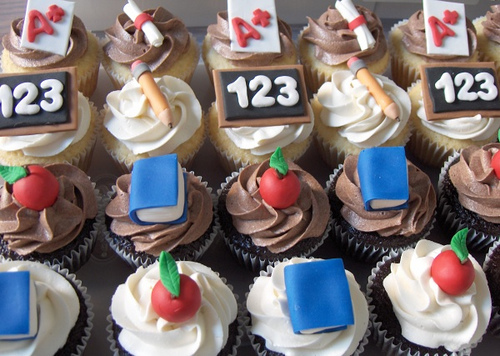 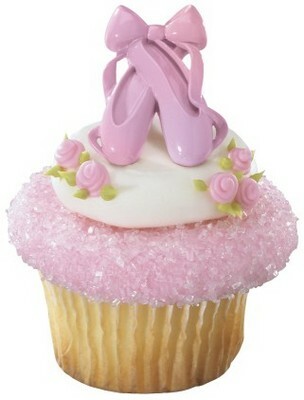 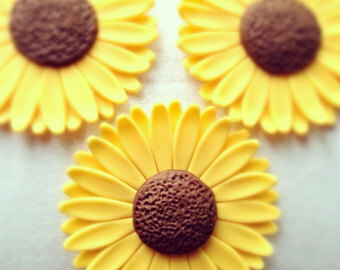 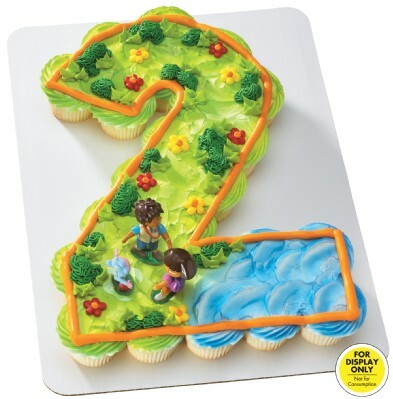 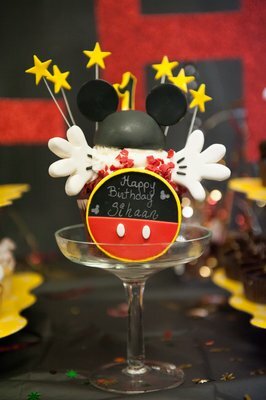 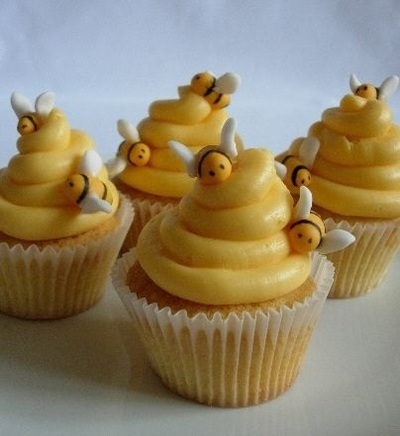 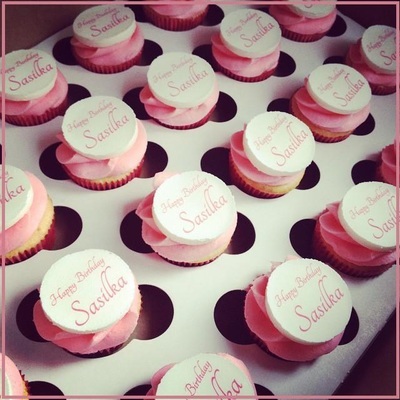 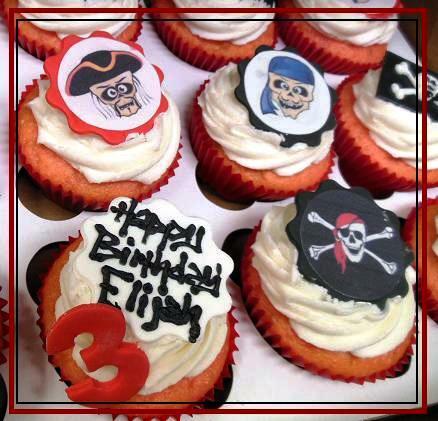 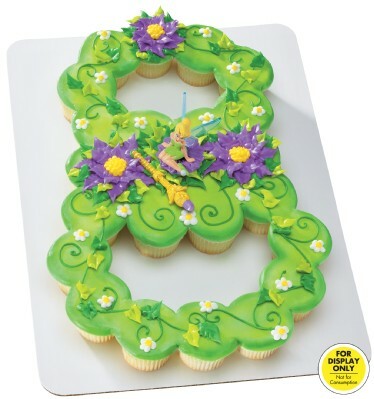 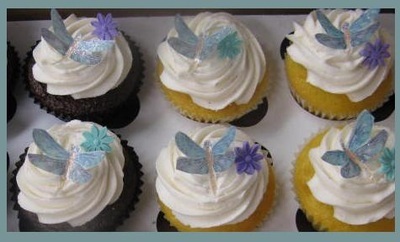 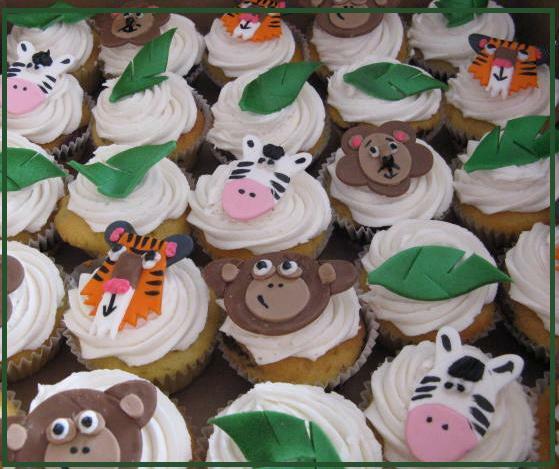 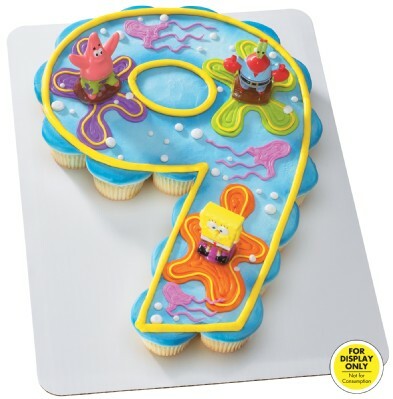 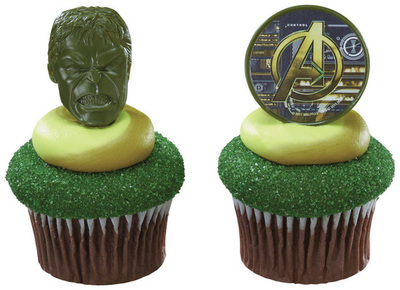 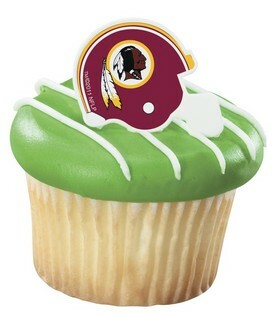 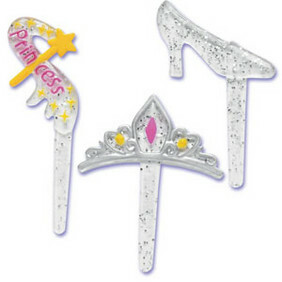 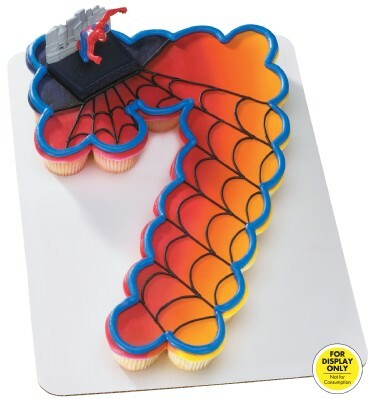 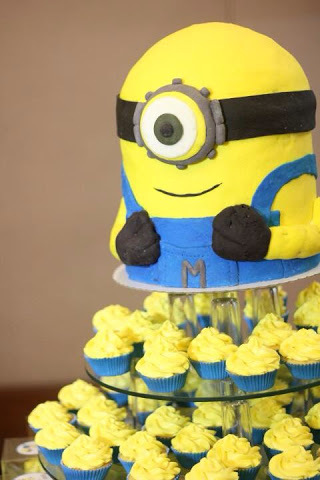 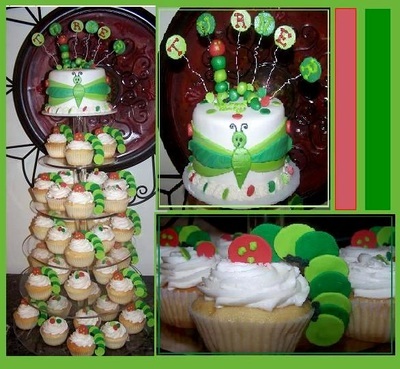 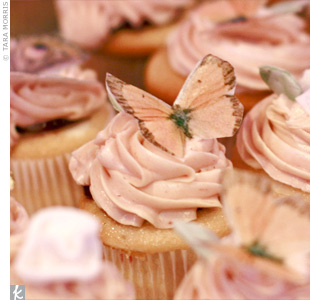 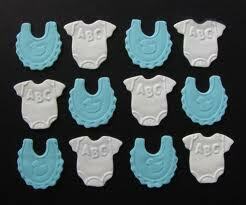 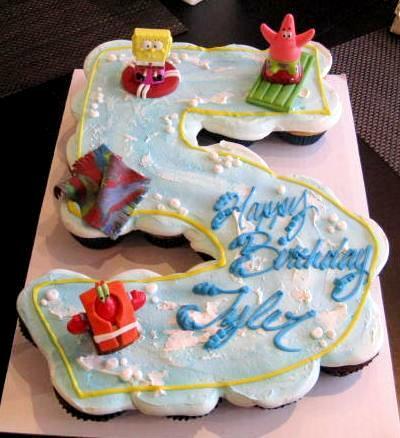 We do not offer cupcake cakes other than number or simple shaped cupcake designs. 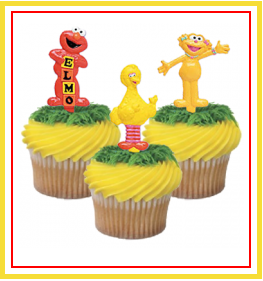 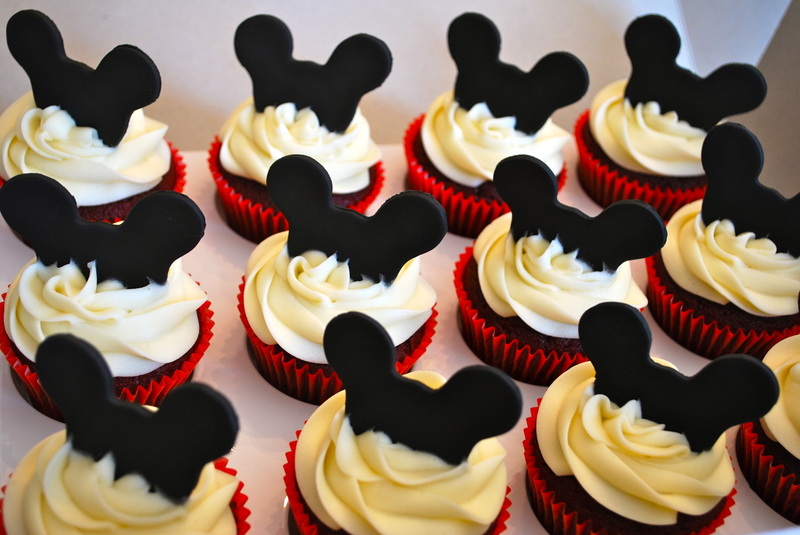 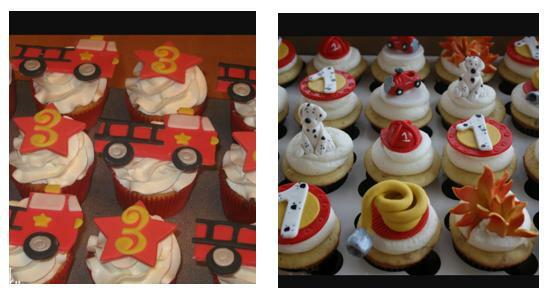 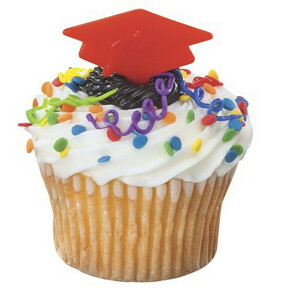 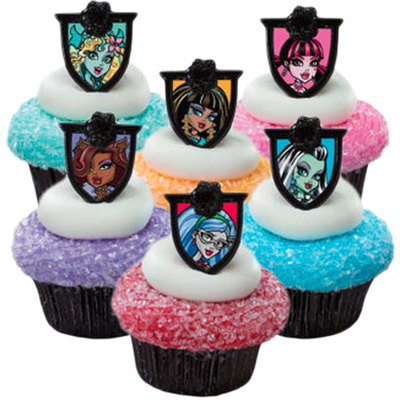 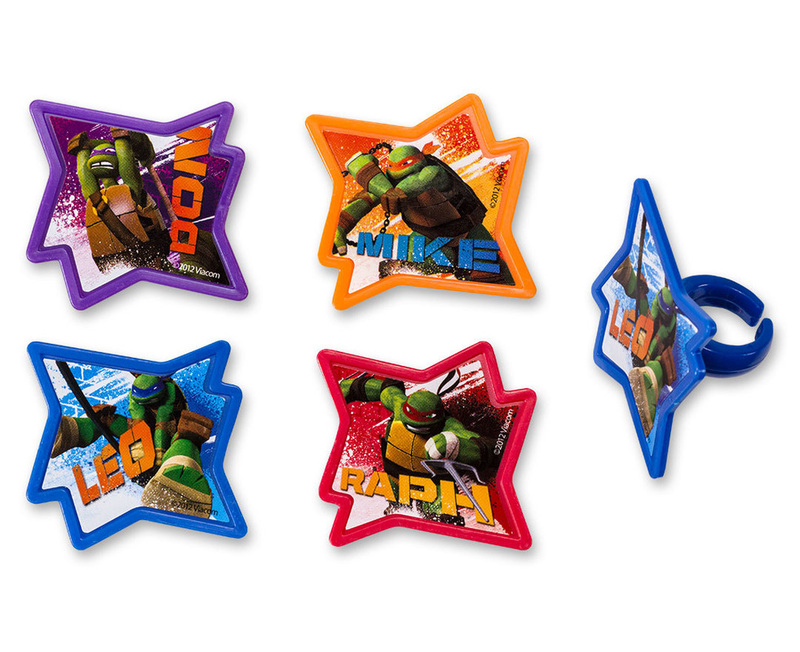 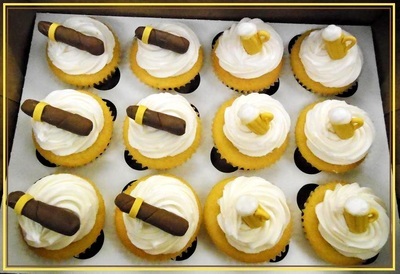 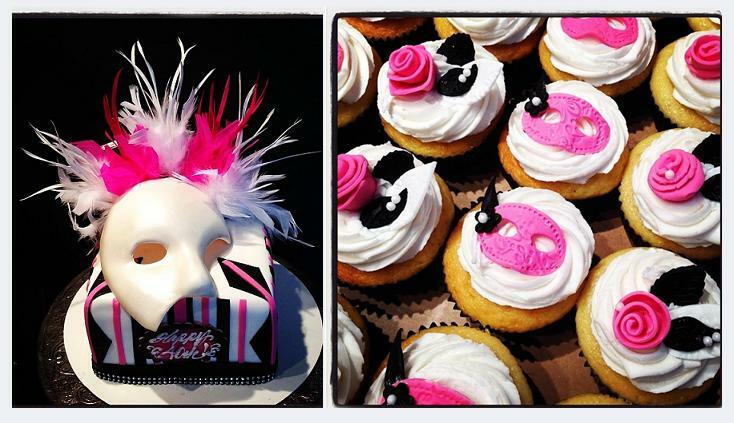 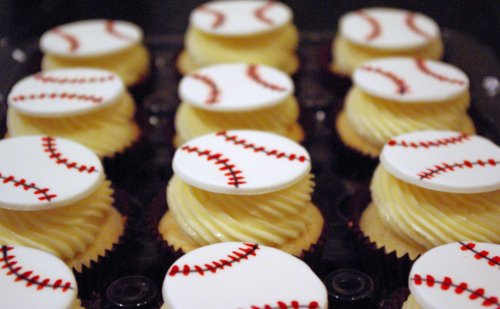 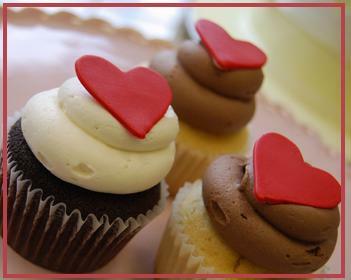 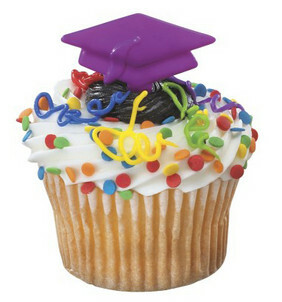 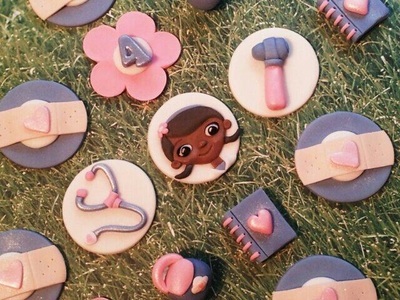 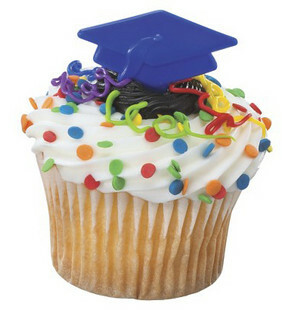 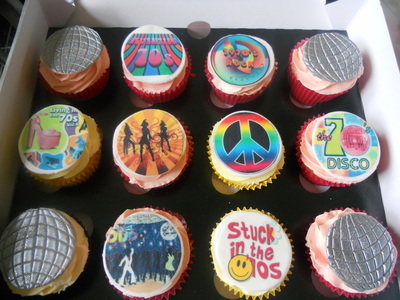 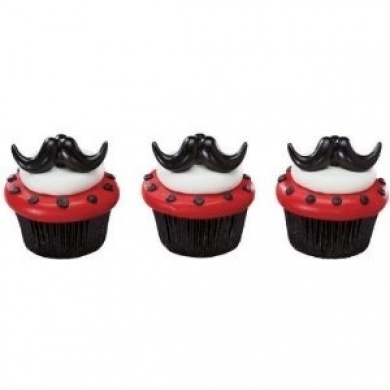 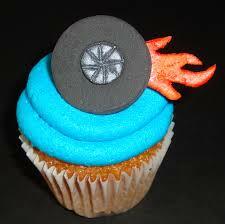 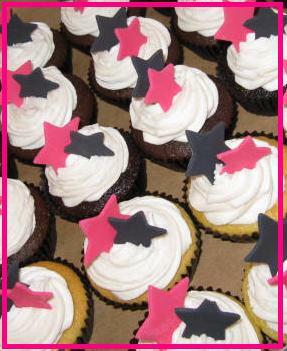 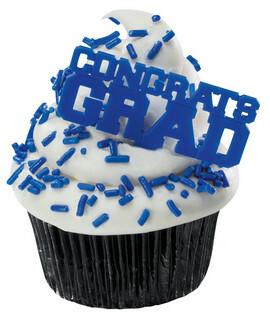 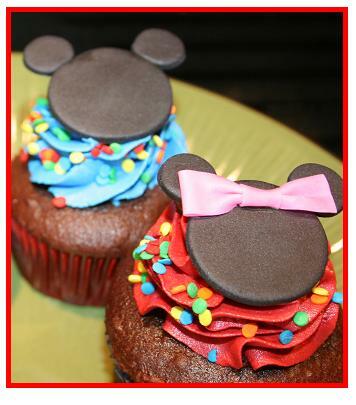 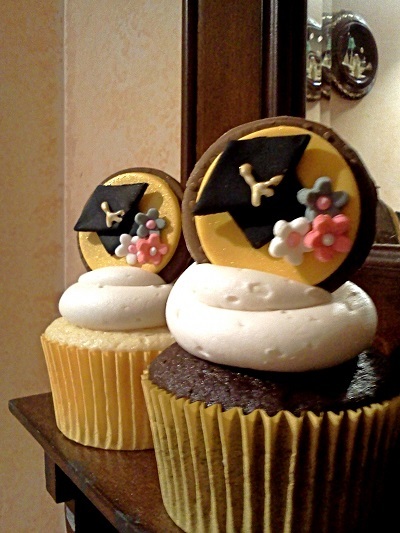 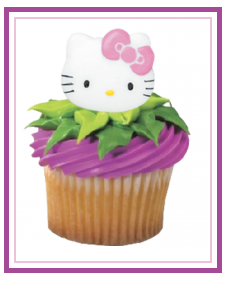 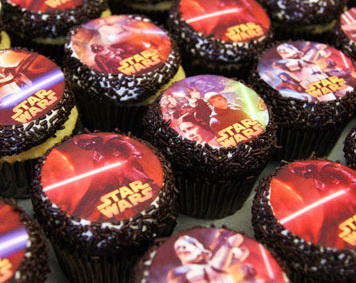 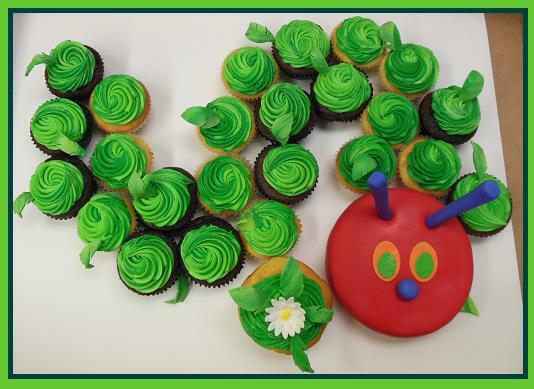 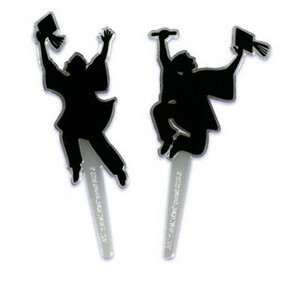 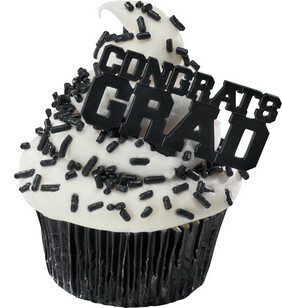 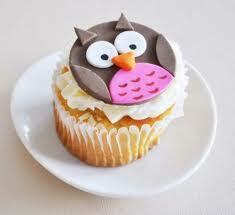 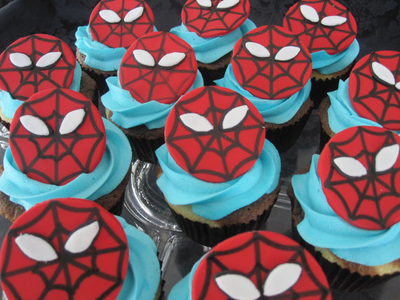 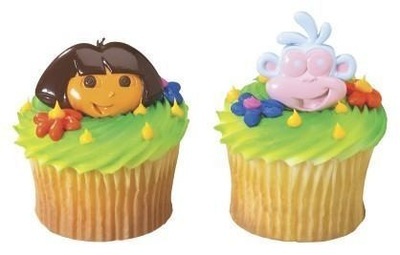 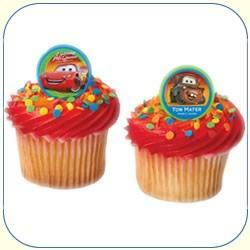 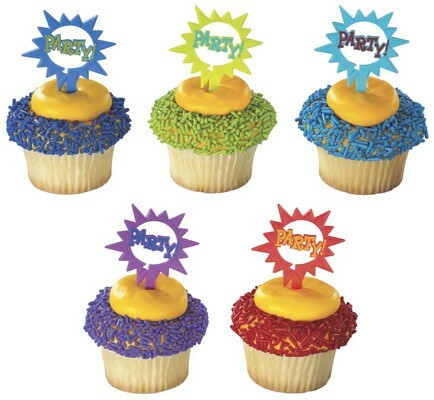 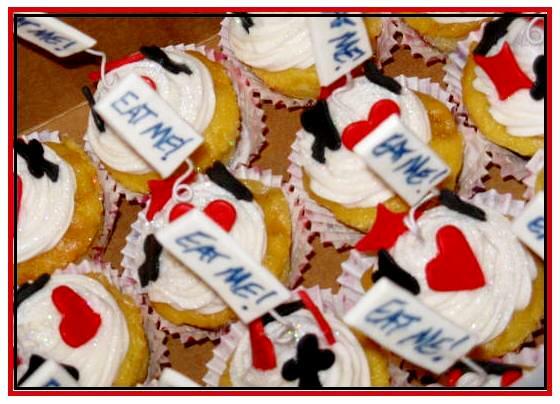 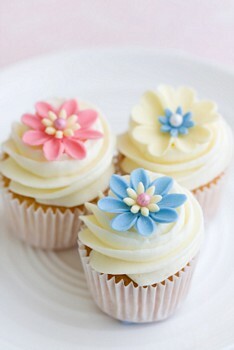 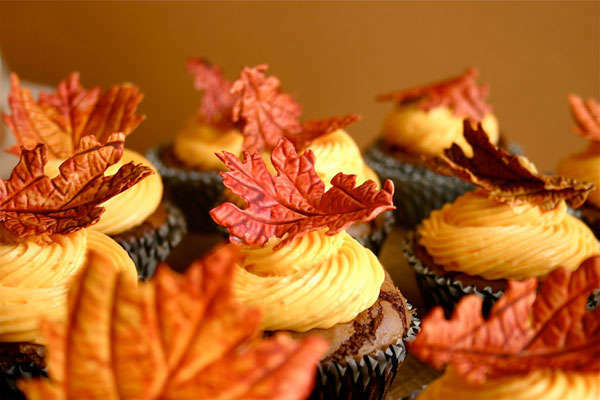 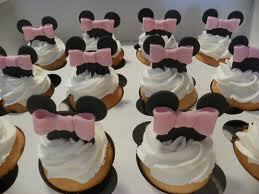 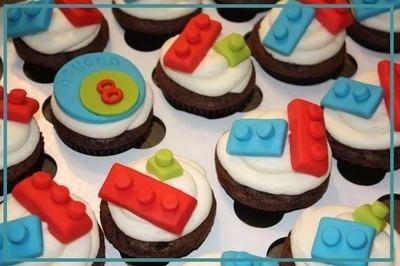 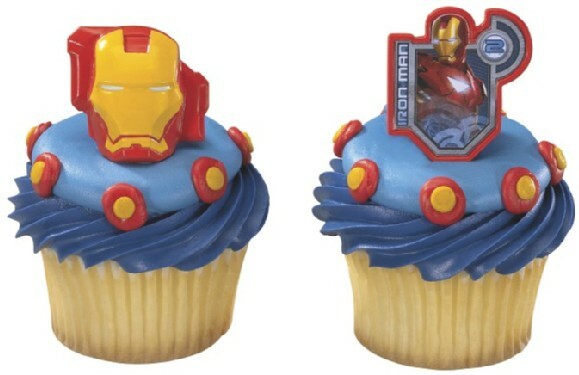 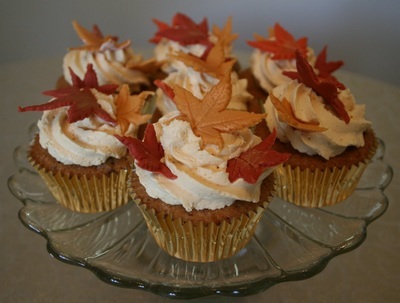 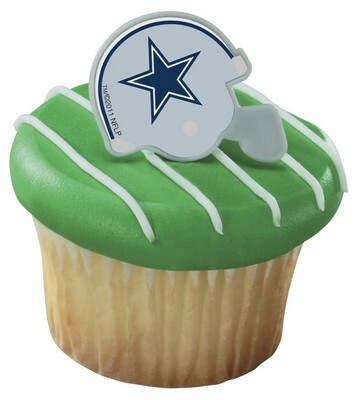 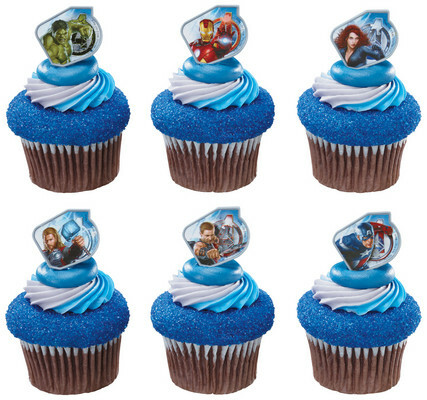 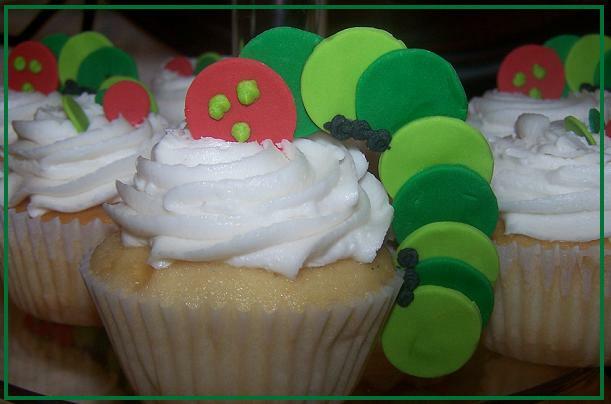 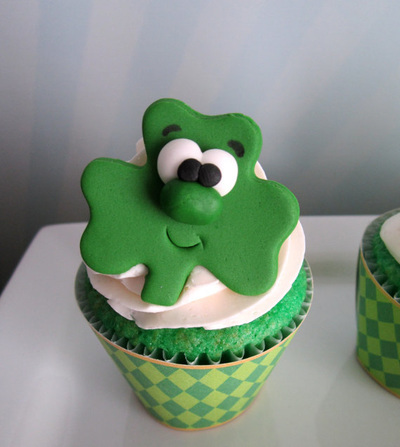 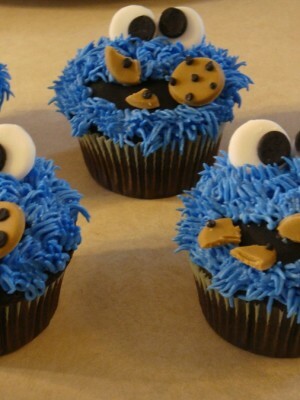 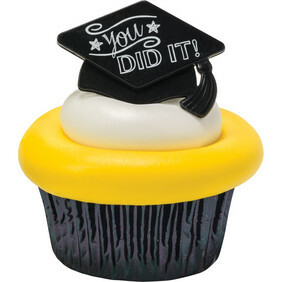 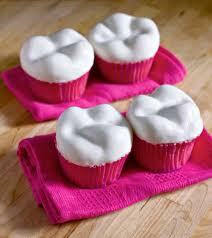 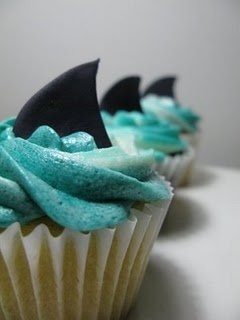 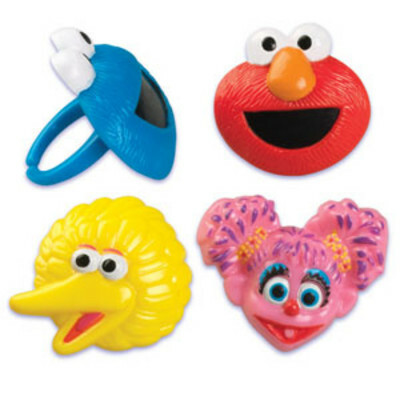 Please contact us to inquire about our cupcake shaped designs. 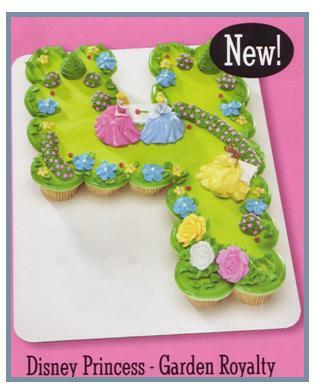 for your own baking! 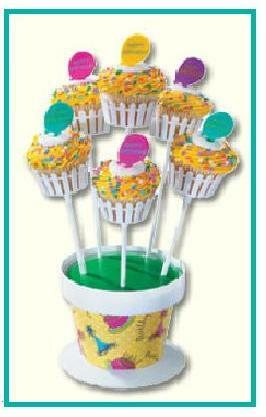 Call or stop by for pricing. 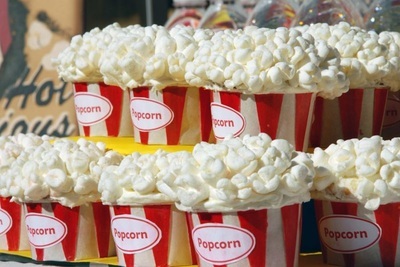 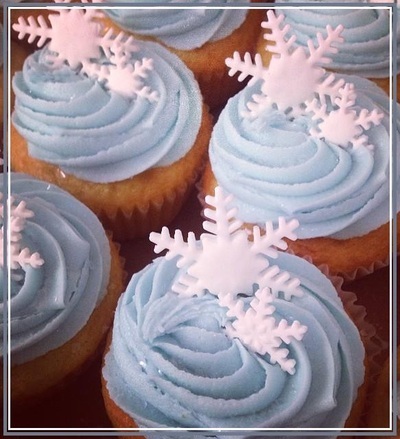 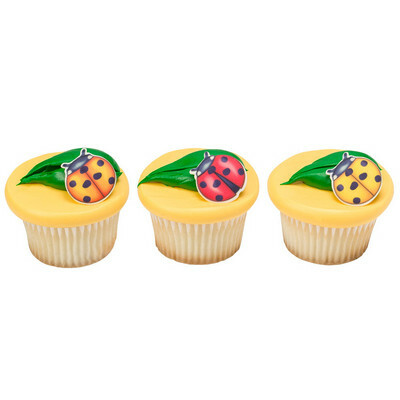 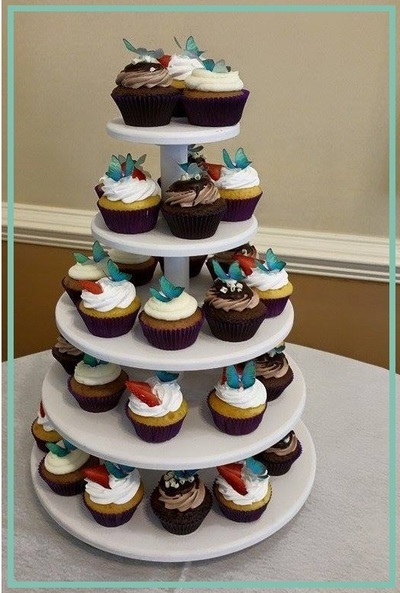 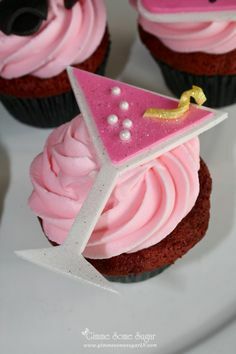 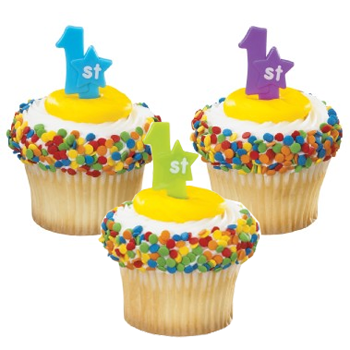 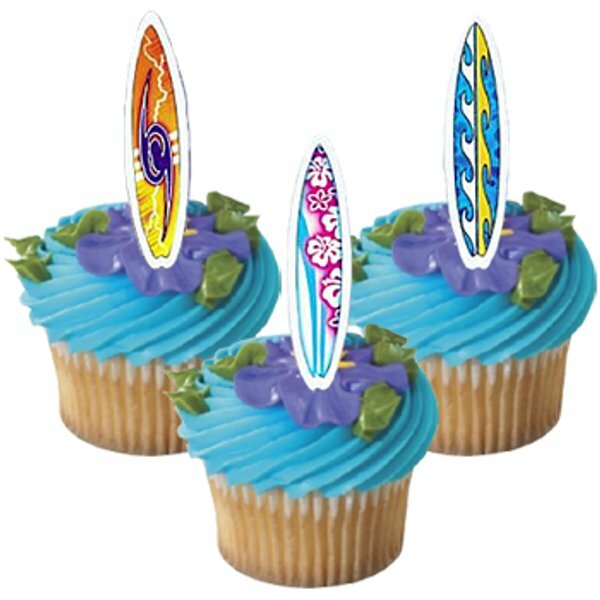 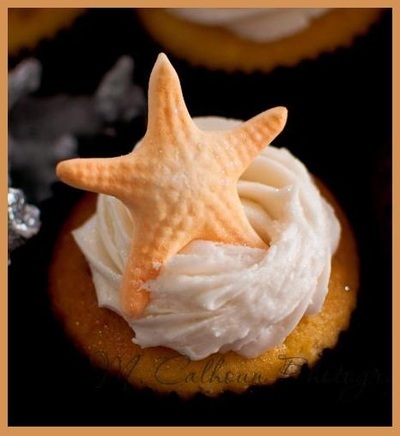 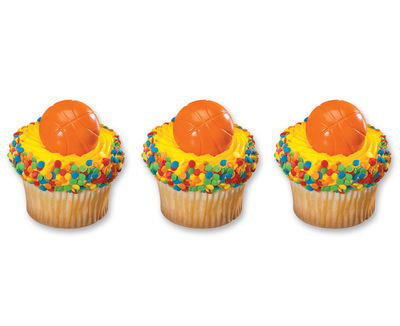 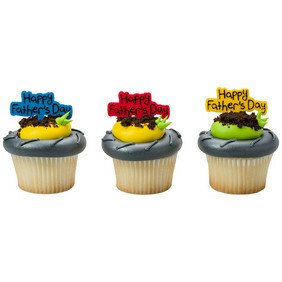 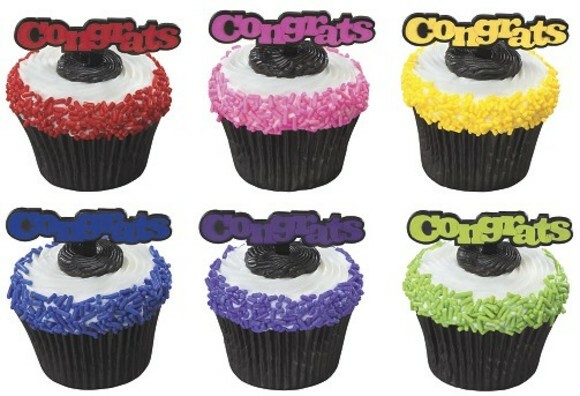 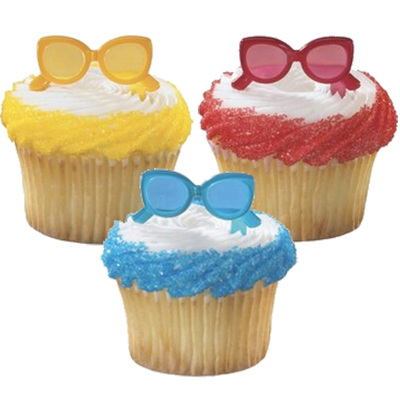 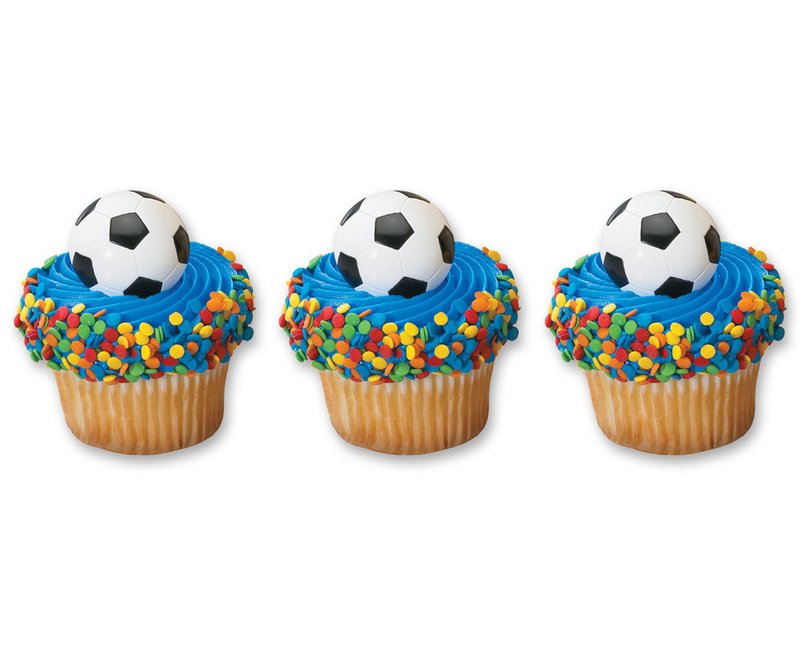 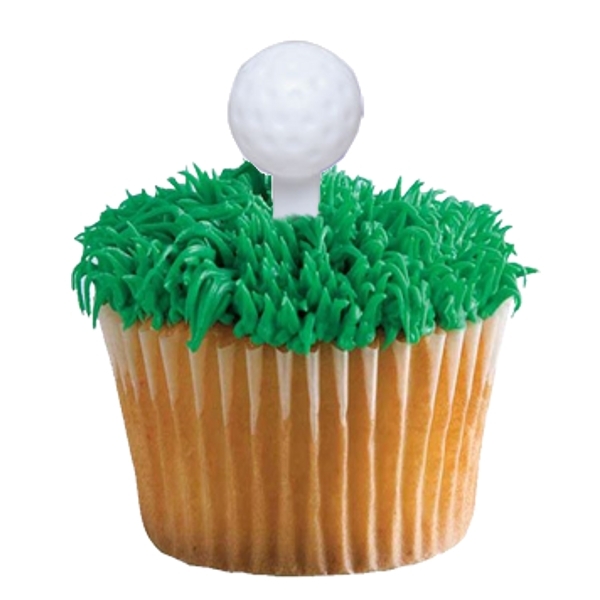 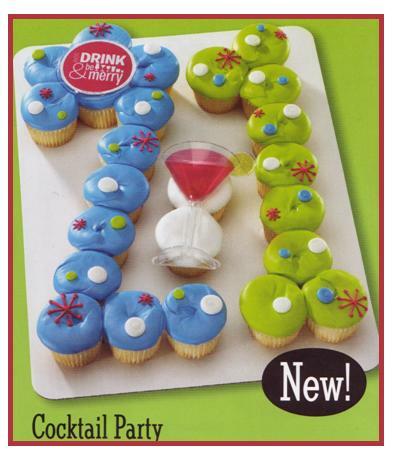 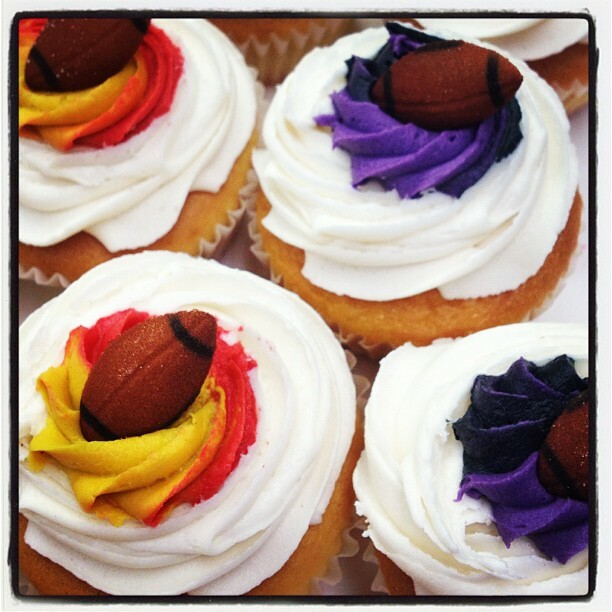 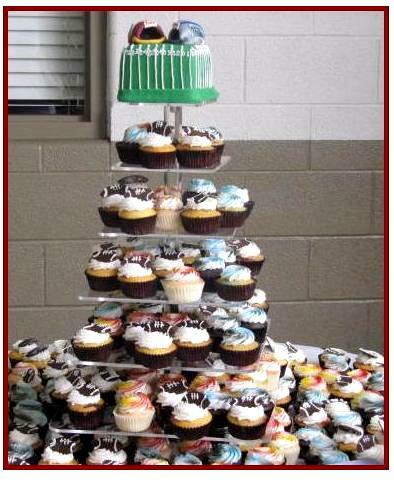 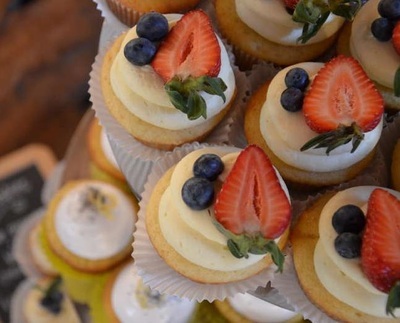 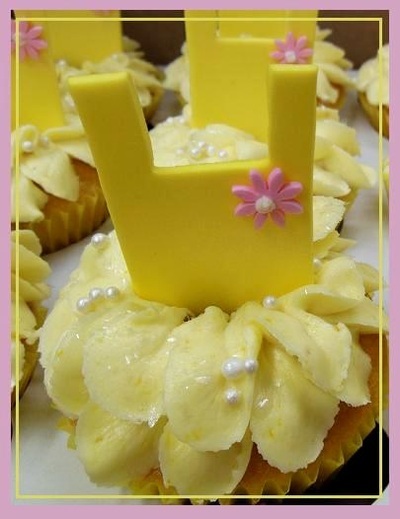 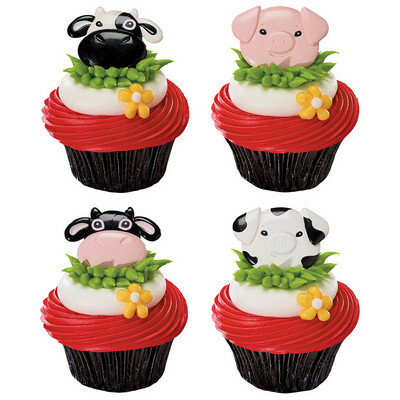 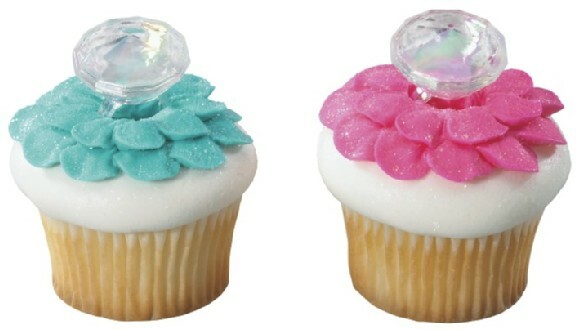 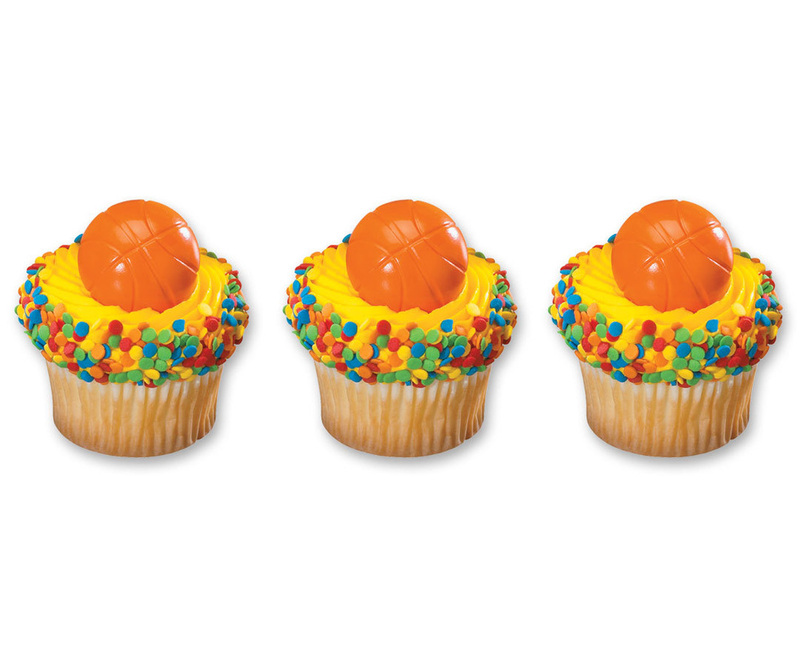 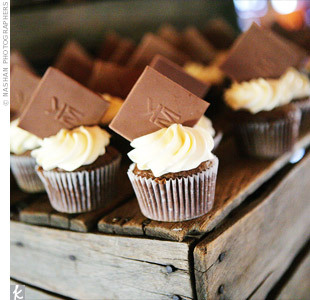 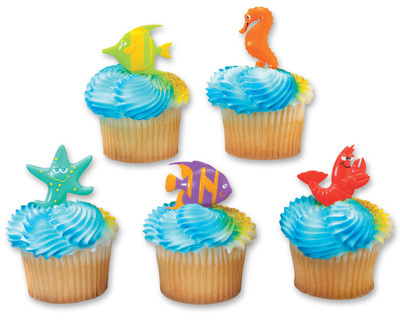 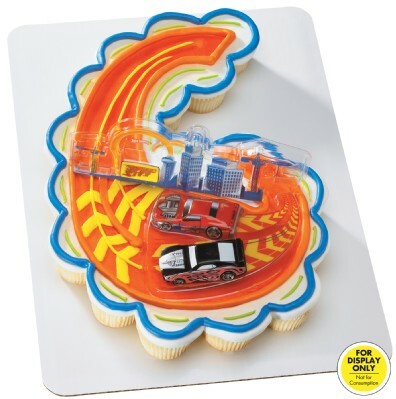 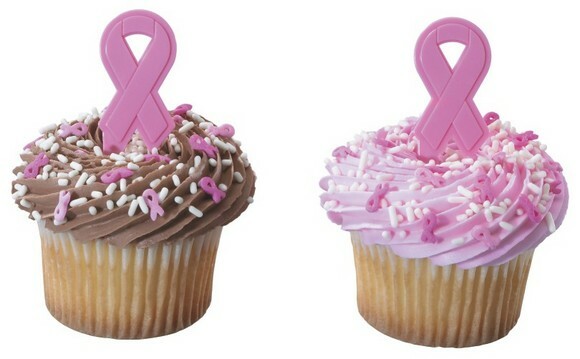 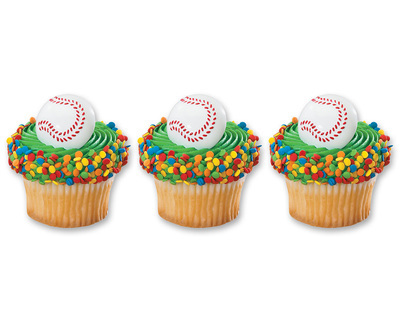 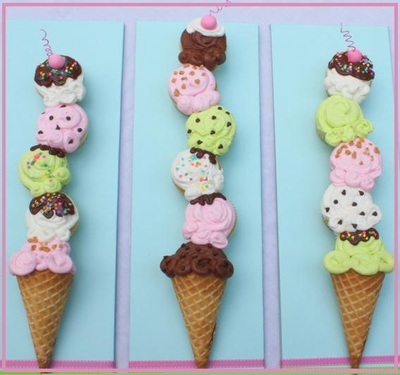 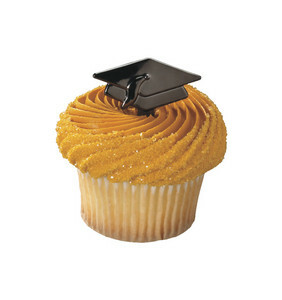 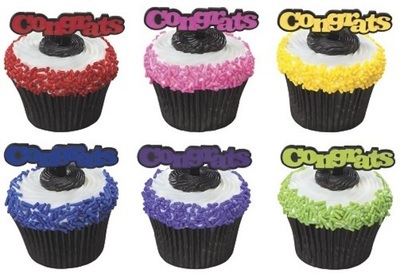 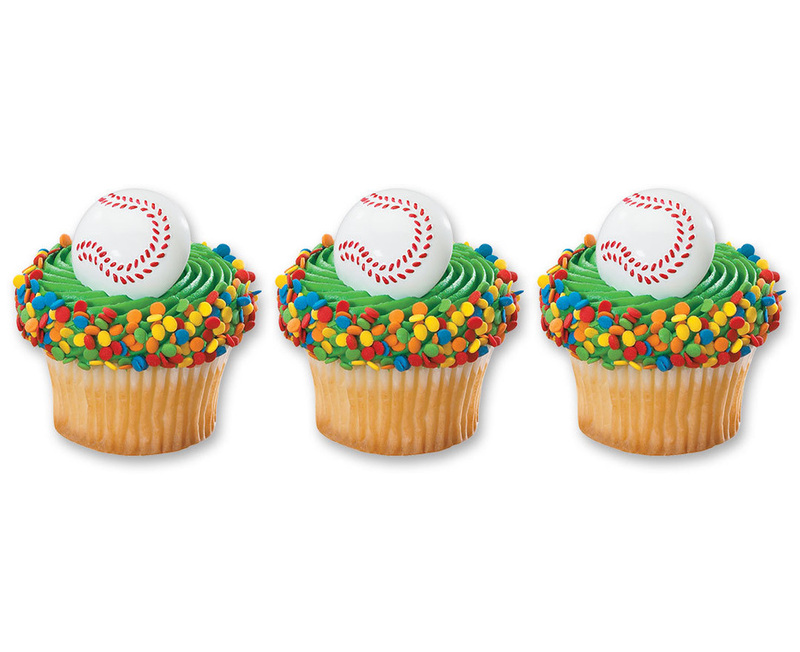 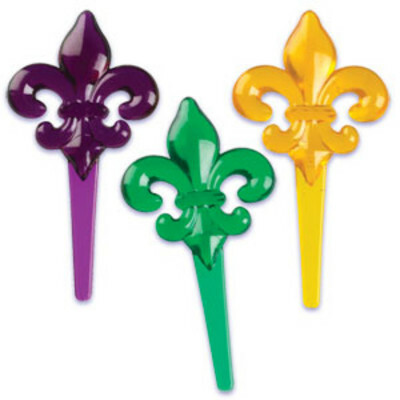 We offer a few cupcake Shape Cakes that are simple and more clean in design and serving. cakes and a few basic designs.